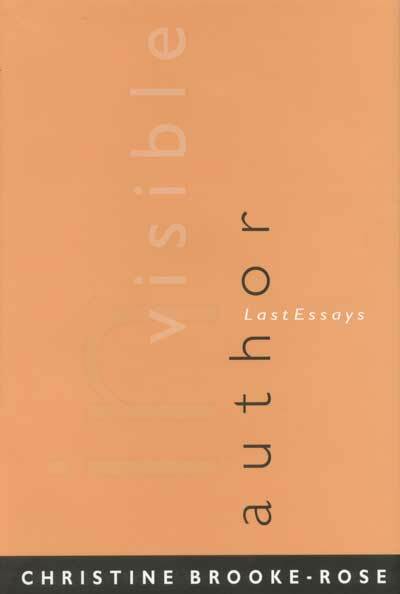 A blend of memoir and narrative, Invisible Author consists of six lectures by Christine Brooke-Rose, in which she discusses her own work, thus breaking the taboo that authors should not write about their writings, though constantly invited to talk about them. The collection ends with a splendidly summarizing interview by Lorna Sage. The book’s main concern is the narrative sentence, expressing the author’s “authority.” Traditionally it dominated, it was in the past tense, and impersonal, like that of the historian, as opposed to speech-forms, which have a different grammar. Brooke-Rose discovers and analyses the paradoxical use of the present tense (which belongs to speech-forms), but without its concomitant first person, to create an impersonal yet closely simultaneous narrative sentence. 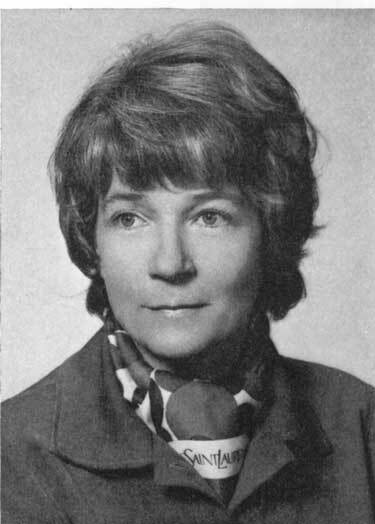 Christine Brooke-Rose is a novelist, critic, and teacher. She is perhaps best known for her novels Xorandor and Textermination.